PAIN AND LOVE [PAIN IN LOVE] Bob Dylan/Helena Springs, 1978 N? PLEDGING MY LOVE Ferdinand Washington/Don Robey, 1983 N? 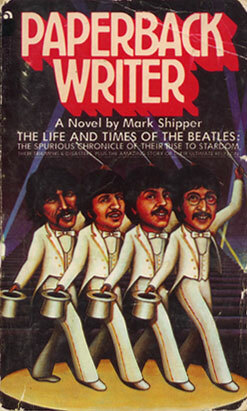 "Paperback Writer" by Mark Shipper - clearly a novel! PNEUMONIA CEILINGS Bob Dylan/John Lennon/Paul McCartney, 1966 N? PRINCE OF PLUNDER Bob Dylan?, 1984 N? PRISON STATION BLUES Bob Dylan?, 1983 N? 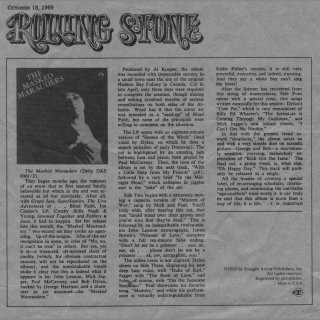 PRISONER OF LOVE (1) Bob Dylan?, 1969 N?